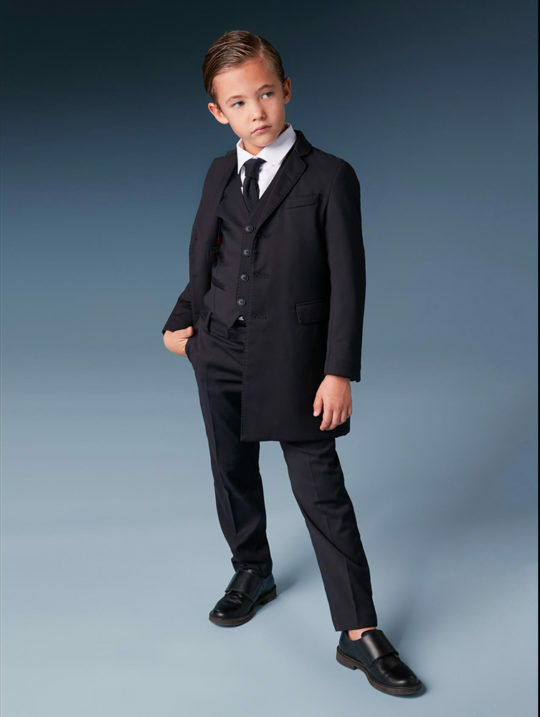 We can’t hide our enthusiasm that Emporio Armani has launched a new children’s range this Autumn Winter! 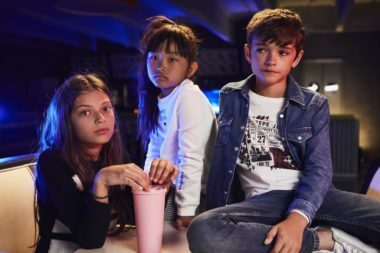 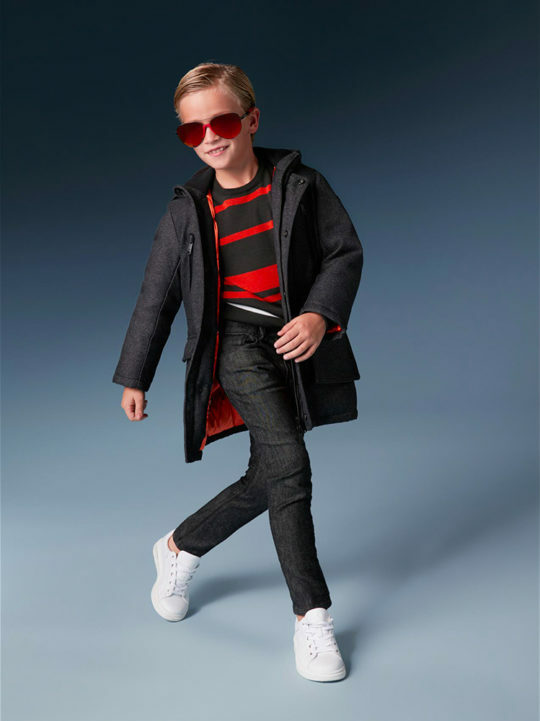 While the clothing certainly takes its cues from the men’s and womenswear offerings, the results are spectacular for kids, offering up gorgeous silhouettes that are as contemporary as they are classic. 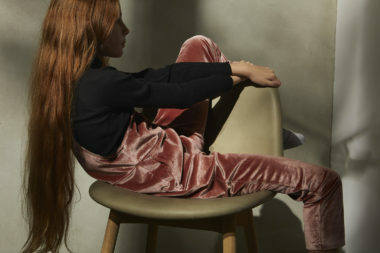 For girls, the key hue is pink, asserting itself alongside geometric prints and quilted jaquards, black and white, and a dark shade of blue. 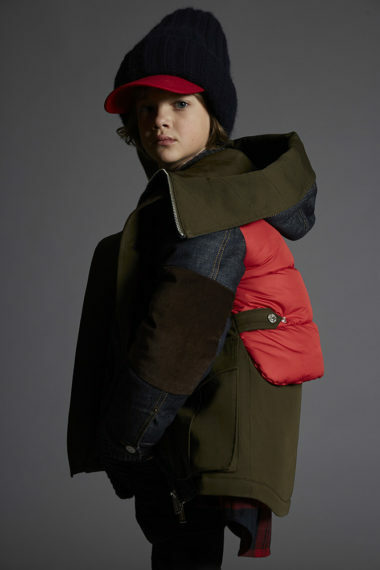 Blue and orange, combined with red and black dominate the boys collection with gorgeous suiting options, as well as streetwear looks in the form of baggy trousers, bombers, camou, and sport motifs.